Yes, the transtars are cool. Great pics !!! This is an old framed picture I've had in my shop a long time,bought it at an auction years ago. New binders getting ready to leave the Fort. I think from around 1980. Have owned lots of old IHC's road tractors,have more pics if anyones interested. Old amateur photography though. Cool picture. I'd certainly enjoy seeing some more pics sir. 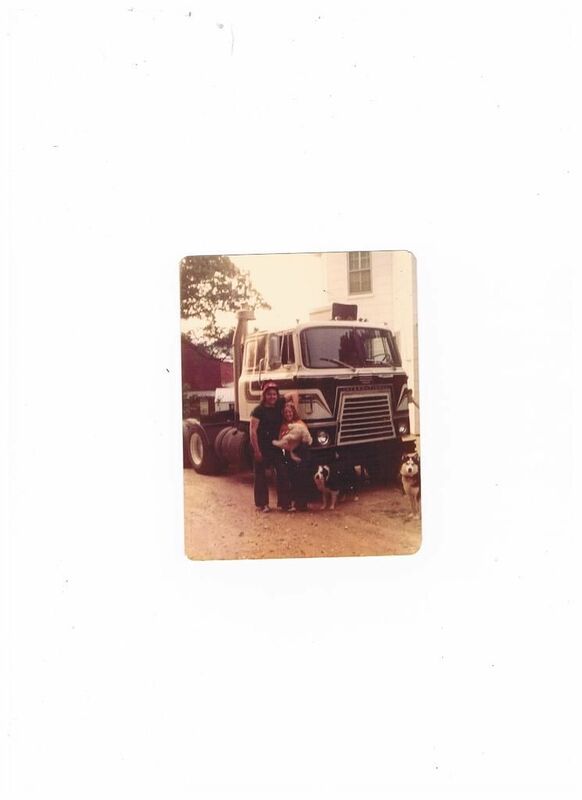 My first truck,1969 COF4070A. Had a NTC-335,13 speed direct,and 4.11 gears,with tall tubeless rubber.Nice set up for an old binder. 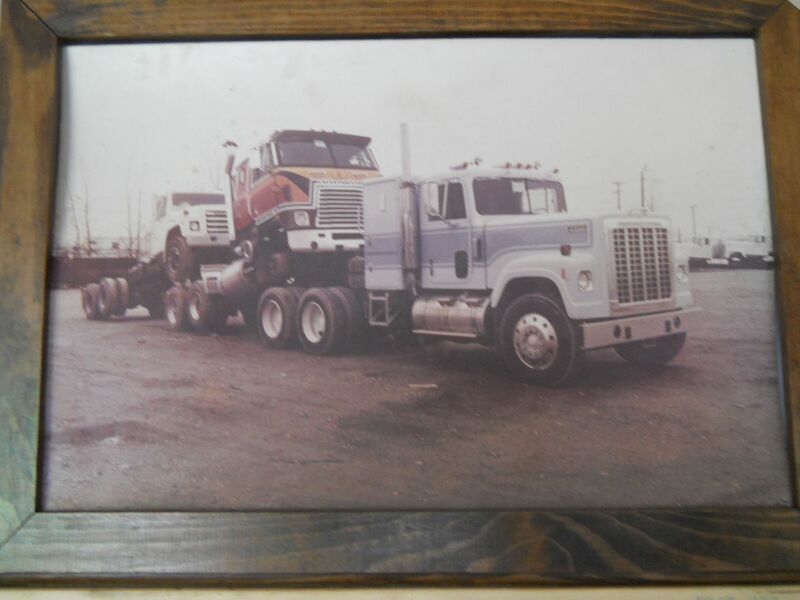 Was turned up nicely,and to this day was one of the best running trucks I ever drove,just a good torquey combo. My first new truck on the day I brought it home from Reading,Pa. International,beautiful 5 color paint job. Very early 1977 Eagle 4300. NTC-350 Small Cam,RTO 12513,4.44 on 10.22 rubber. 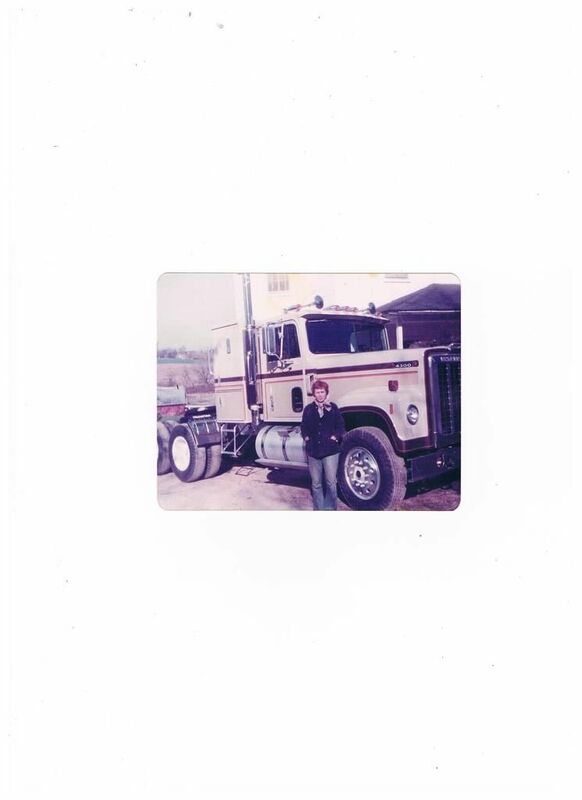 Great truck,pic is from 77,with my dear mother. My 1984 4300 Eagle glider kit I built. Out in Pasco Washington,delivering a bean harvester I brought out of western New York. Awesome pics DougA! I love old Internationals. They had some of the nicest paint jobs there was back in the Transtar days. Yes they did,the 77 had 5 colors,all paint,no decals. 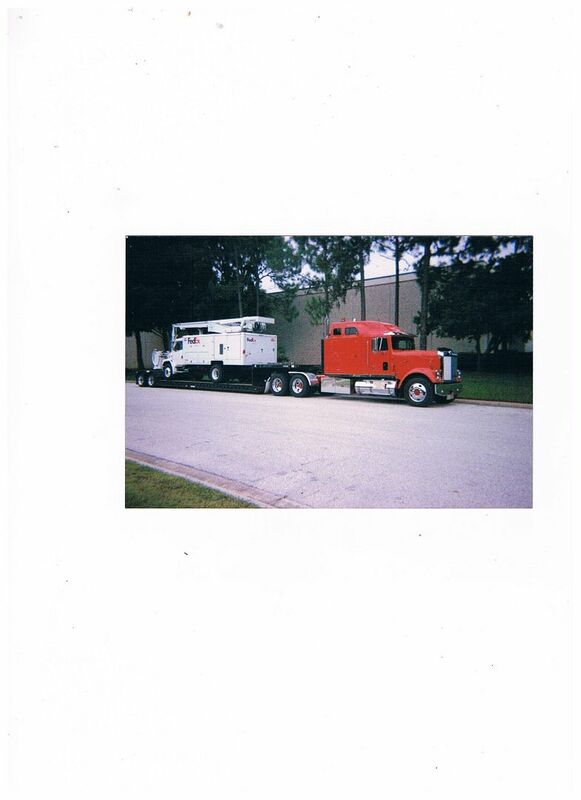 This is the last truck I owned,1995 9300 Eagle,Viper Red. N-14 500,15 speed. 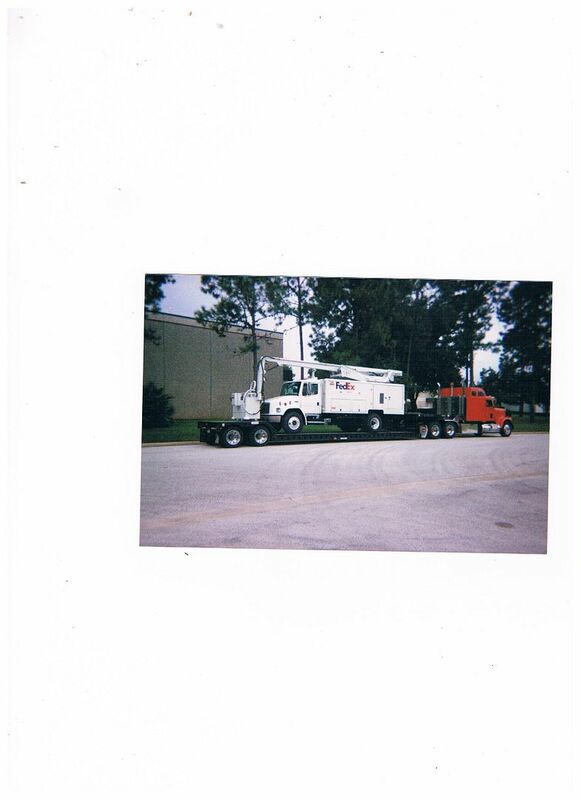 Had that truck 21 years,nicest truck I ever owned. Sure miss it. Wow, I like that too! Nice specs also. I remember when I first saw one identical to that in the International magazine I used to get back then. Those rims looked cool too. 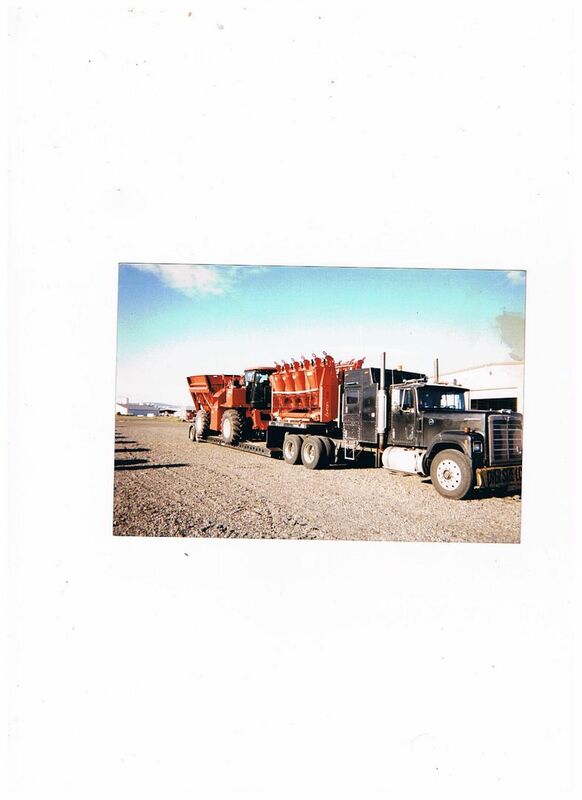 I had an older 9300 but it had a Mik-Mak high rise bunk on it with a 425 3406 Cat and 15 speed. I had always wished my 2002 9900i had that 9300 style hood with the 4 headlights. That was my favorite hood. Found another old pic of my 77 Eagle from the winter of 77-78. 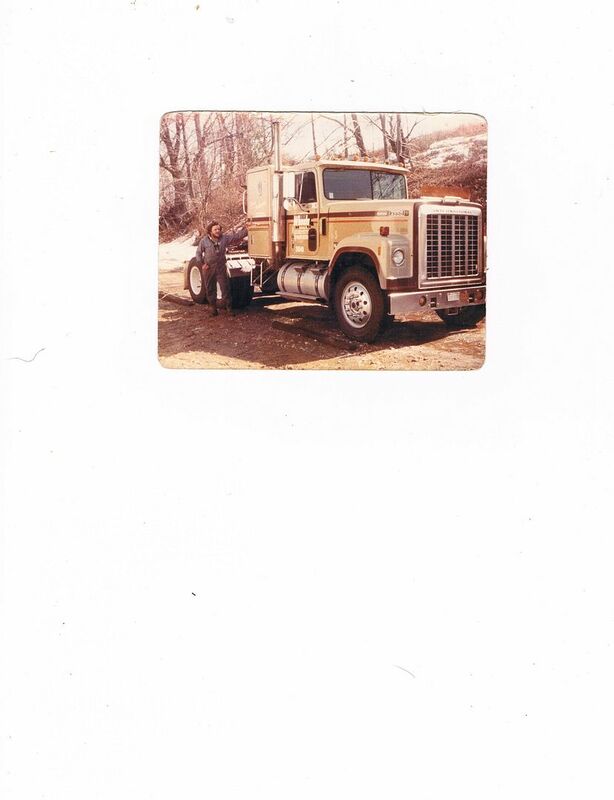 Loading new JCB backhoes out of the plant in White Marsh,Md,going to Vancouver,BC,with my 1985 4300 Eagle. Pic is from 1988. Sorry,I don't know how to enlarge a picture. 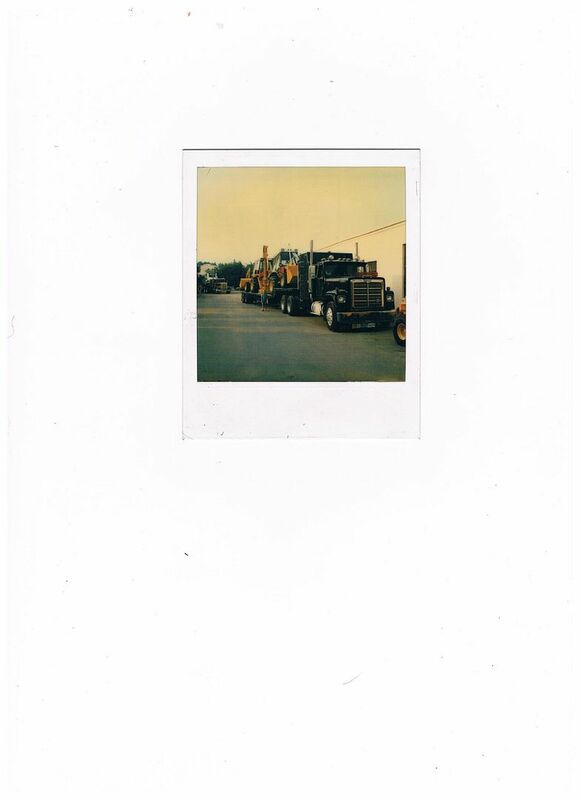 I was just going through this thread again here and realized the cool shot of Walmsley Bros,they had quite a fleet of them back then, all A- train dump trailers, I was very amused watching them do paving jobs back in the time, based out of London at Comissioners and Highbury Ave. Fantastic topic all the way around. Beautiful trucks, especially the ‘77. Is that a Sea Wheels logo on the door? I remember the name and possibly some details. We’re they part of Daily Express? Did they pull containers? You are correct. I was with them briefly,then Daily Express after that.